A thriving relationship is one of the greatest joys that we can experience. Deepening presence and connection through empowered communication and whole body vitality creates a foundation for enjoying the fullness of your relationship. Dean and Michele offer a couple-to-couple approach which brings a powerful balance to their coaching. In our dynamic coaching we give attention to how easily you can create harmony and joy in your relationship. Call or Email us for a free 30 min consultation. Say goodbye to old-school, hard work relationships and hello to thriving fantastic. ​It's time to let go of the idea that improving your relationship has to be a grueling experience. 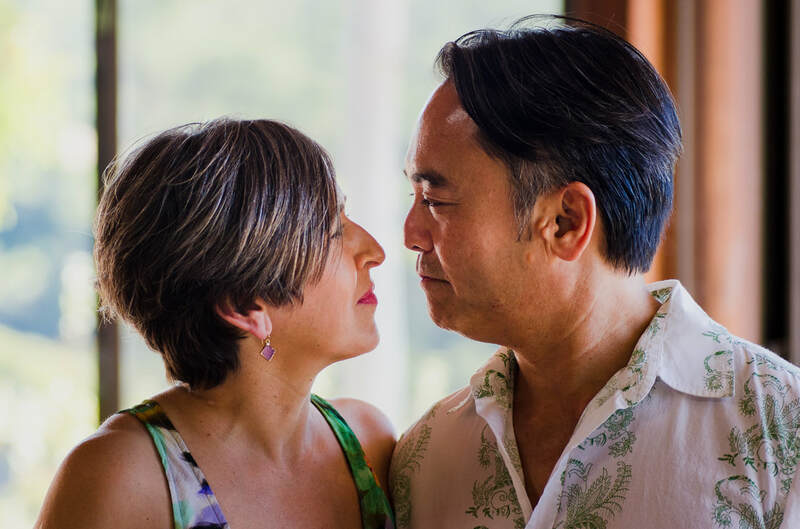 Michele and Dean guide you into easeful transitions into new ways of being in relationship with one another. We know that powerful shift can be achieved quickly with the proven techniques that we offer and we love inspiring relationship transformation in a playful atmosphere. Our clients say that our authenticity and playful connection inspires them to create positive change in their relationship. Michele and Dean also offer one-on-one coaching for personal transformation. The old model of relationship tells us that we come together to 'complete' one another. ​Though this sounds romantic, it misses the mark. A thriving relationship requires whole individuals expressing themselves authentically in partnership. Engaging in personal growth can help bring us more fully to our partner. The process of deepening our understanding of ourselves, opens doorways to connection with others. Michele and Dean help you to release old patterns to clear the way for your ideal relationship. And if you haven't met your partner yet, we offer tools for manifesting what you most want. 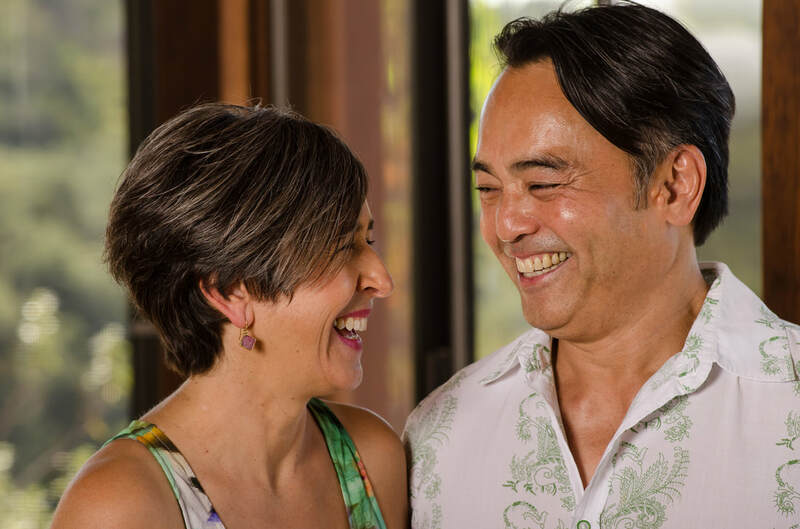 Michele and Dean know there's a creative genius inside of you waiting to be seen and fully expressed, so we offer cutting edge methods of discovering what is true for you, and nurturing it into life. If you feel stuck and uninspired, or are sitting at the edge of your next evolution, seeking support shows that you're serious about creating change in your life. Call now to set up your free consultation. Your new life is waiting for you. As certified Big Leap Coaches through the Hendricks Institute, Michele and Dean are masterful at inspiring and guiding you toward your goals. We use an integrative approach that incorporates body-wisdom and powerful shift moves that will increase circulation, and empower you to move forward in your life. Our methods reveal gateways to expansion into deep connection and joy in your relationship. Our clients say that our authenticity and uplifting nature inspires them to take action towards their vision and goals. We offer both in-person and OnlineCoaching.